I love Cocoa Fly but it's not paying the bills, yet. So I have a day job which I also love. I do media work for a nonprofit that advocates for rights for people with mental health challenges. I host their podcast "Mental Health and Wellness Radio." I've interviewed amazing people on this show. 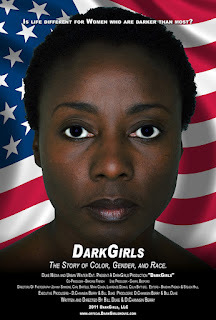 When the documentary Dark Girls came to the Paramount Theatre in Oakland, I interviewed directors Bill Duke and D. Channsin Berry for Cocoa Fly and MHW Radio. I truly enjoyed speaking with them. 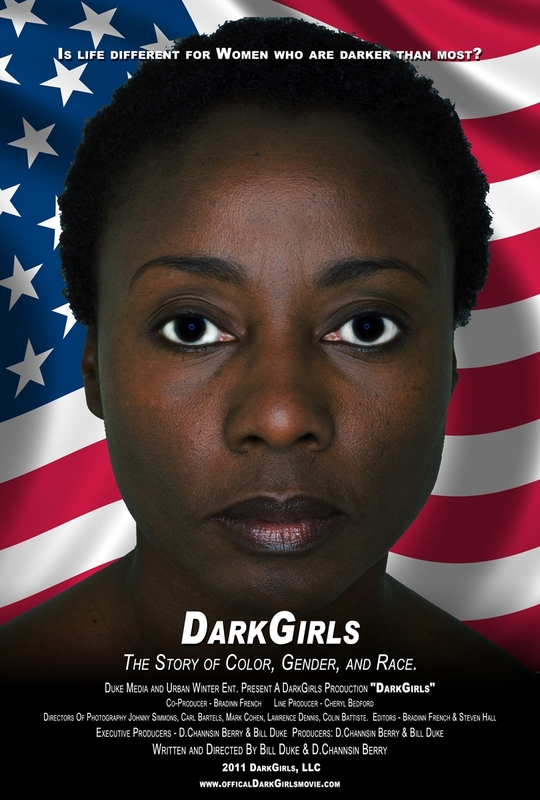 The film is a a documentary about colorism or hue-discrimintation in the black community. How sad that we've been living with this light-skinned vs. dark-skinned vs. brown-skinned stuff for hundreds of years. But's it's not just in the black community. Latinos, Asians and other cultures also have this problem. But back to my day job, I hosted and produced a podcast about the film and the psychological effects of colorism. Thank you Erika! I enjoyed reporting it.